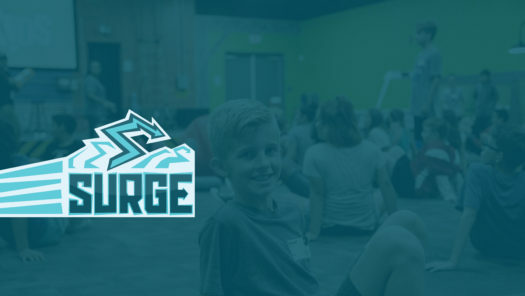 SURGE is a night designed just for 5th and 6th graders! It’s full of wild and crazy games, fun hang out time with friends, and of course…PIZZA! This is a great event for your kids to invite their friends to because well… it’s just a ton of fun! There’s no need to sign up, you can just drop them off at 6:30, then enjoy a couple hours to yourself. Kids will need to bring $2 for pizza. We hope to see them at the next SURGE event!